an exclusive formulation selecting the best quality pharmaceutical-grade ingredients including antioxidants, vitamins C, A, K, E and green tea extracts to prevent free-radical damage and improve the health and condition of the skin. 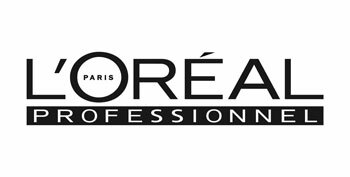 Since Loreal Professional's creation, they have been committed to providing salon professionnals with only the best in art, technique and technology. Eight powerful plant-based formulas to inspire multi-dimensional styles while respecting the hair’s integrity. 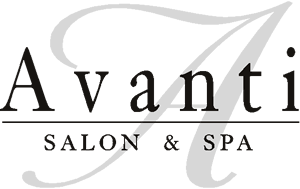 PHYTO professional harnesses a proprietary blend of high-tech plant actives to sculpt, shape, lift and impart shine to all styles. is renowned globally for its Nail Lacquers ­ a brilliant, chip-resistant, professional formula available in over 200 fashion-forward colors. 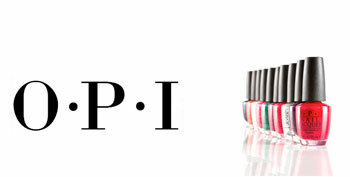 With clever names that customers look forward to with each new Collection, OPI Nail Lacquers are beloved around the world, and trusted by professionals.